Synertech has reached a milestone 15 years' experience in radio frequency identification (RFID) based technology solutions for industry. Founded by Johan Weenink on the back of 28 years' experience in automation technologies, Synertech has become a leader in the global community of consulting, design, development, manufacture, implementation, commissioning and support. "Synertech is managed according to the highest possible standards of business ethics and integrity, with these standards constantly fostered throughout the company by a strong focus on core competencies, professionalism, integrity, trust, openness and fairness," says Weenink, founder and Managing Director at Synertech. The word Synertech is derived from two words being "synergy" and "technology". One of the core differentiating factors that has enabled Synertech to participate in a wide array of markets is the undisputed fact that Synertech invests in research, which is clearly evident when visiting the facilities. Initially focused as an RFID product supplier, Synertech shifted its strategy to customised solutions, expanding the technology scope to more than RFID in 2006, which led to an expansion for Synertech to undertake research, design and development, provide consulting services as well as establish a comprehensive manufacturing capability. Synertech in-house manufacturing and assembly. Synertech's solutions service from the smallest of customers to large corporate clients, embracing the need to assist wherever required with system and process automation. Backed by the unsurpassed quality of a highly skilled and experienced team and by strategic relationships with the world's premier manufactures of RFID technology products, Synertech is strongly positioned to successfully deliver a comprehensive range of value-driven RFID solutions into a diverse community of clients across a broad range of industry sectors. 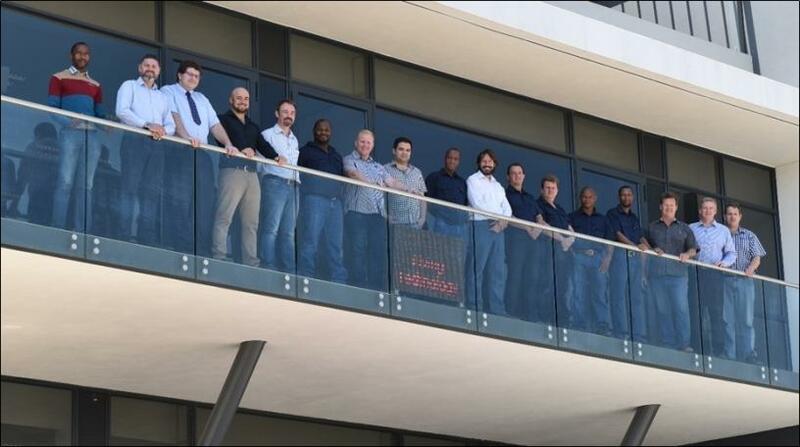 In December 2017, Synertech moved into its new state-of-the-art facility based in Lanseria Corporate Estate. 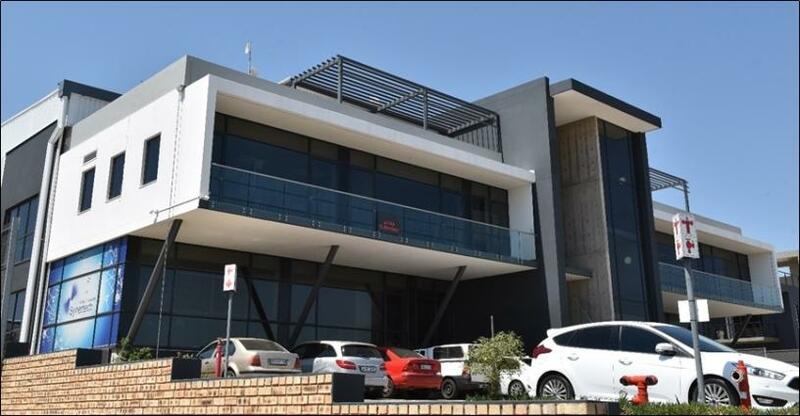 Synertech Lanseria Corporate Estate office. Boasting an impressive demonstration area where Synertech's years of research, development, testing and manufacturing capabilities can be seen, it is certainly a one-of-a-kind facility in South Africa. Synertech Research, Development and Demonstration Centre. Synertech looks forward to the future, with the adoption of RFID technology in the marketplace and included as an important element to the Internet of things (IOT) drive globally. Synertech's unique RFID solutions are providing valuable information that assists customers to better manage assets. Synertech would like to thank customers, partners and staff for the past 15 years, and looks forward to continuing its journey for the years to come.